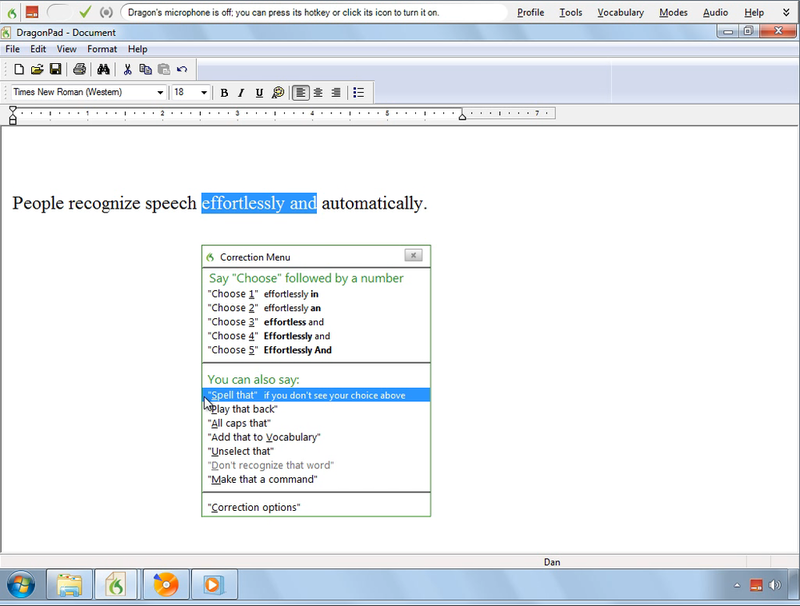 The Dragon NaturallySpeaking Video Guide is a video presentation that runs on your computer, for both new and experienced users of Dragon software for Windows. In the Video Guide, author Dan Newman guides you visually through key topics and skills, demonstrating expert techniques and insider secrets. For all editions of Dragon 11, 12, 13, 14, and 15. Screen images in the video are for Dragon version 11, which works virtually identically to Dragon versions 12, 13, 14, and 15. Includes Our No-risk Satisfaction Guarantee. We are confident that you will benefit from the Video Guide's expert tips, techniques and training, and we guarantee your satisfaction. If for any reason you are not satisfied, simply return within 60 days for a full refund. "The Dragon NaturallySpeaking Video Guide is one of the best videos I've ever seen about any subject. I'm now getting unbelievable accuracy."